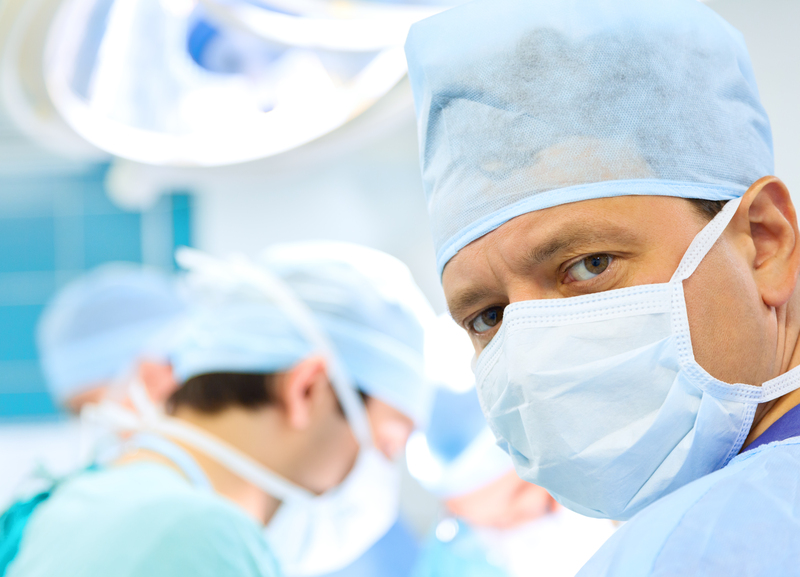 At Ruder Ware, we have handled a wide variety of legal and regulatory issues relative to Ambulatory Surgery Centers. We have assisted in the formation of various ambulatory surgery centers including single specialty, multi-specialty, institutional owned, and joint venture owned centers. As a result, we have created a special health care focus team dealing with legal and regulatory issues of ambulatory surgery centers. Ambulatory surgery center ownership by physicians who are in a position to make referrals to the ASC raise significant legal and regulatory issues. Normally, ASC services are not considered to be “designated health services” under the Stark Law. Although it is possible that designated health services may be provided, in most cases they are not and a Stark Law analysis is not relevant. However, the Medicare Anti-kickback Statute must be considered when structuring and operating ambulatory surgery centers. ASC Anti-kickback Statute compliance can be very nuanced. 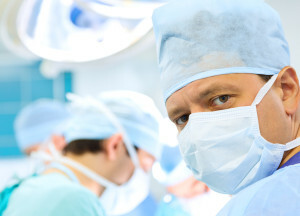 It is one area of compliance that we often see misapplied; particularly in connection with ownership and valuation issues relating to multi-specialty ambulatory surgery centers. Our health care focus team has experience dealing with these issues. We advise clients regarding the proper process to follow when excluding providers from participation based on compliance issues. More importantly, we are proactively involved at the formation stages of surgery centers to assist providers in creating mechanisms that help assure compliance with a variety of federal and state regulatory requirements. The confusion generally comes from the proper application of the various safe harbor provisions for investments by physicians in ambulatory surgery centers (ASC). Most ASCs have provisions in their operating agreements that provide for redemption of ownership interests if the applicable investor does not comply with safe harbor provisions. Some make the redemption automatic and mandatory while others place discretion with the ASC on whether the interest of the non-complying investor will be redeemed.